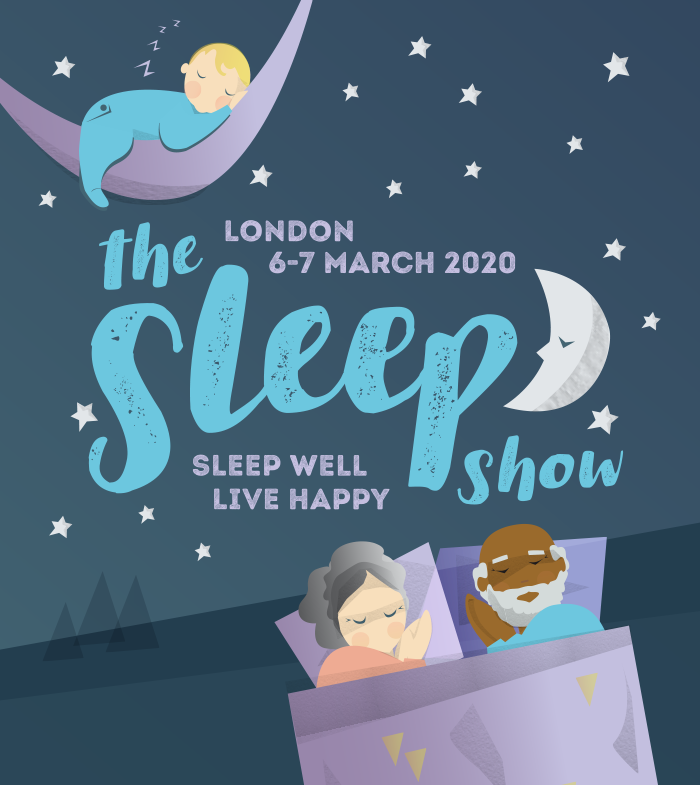 SHOBU - A Bath Bomb for the Shower - has been developed by two busy mums who are on a mission to help ‘Me Time’ become a human right and not a Luxury. 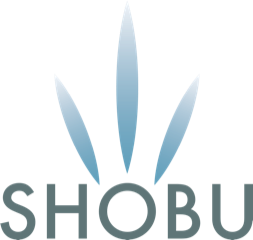 SHOBU transforms your shower into a spa, helping to develop tranquillity and wellbeing every day with aromatherapy when you most need it. Drift off into the tranquility of sleep with a heavenly mixture of Lavender, Bergamot and Vetiver in our bath bomb for the shower. This delicate mixture of Lavender, Bergamot and Vetiver is designed to calm and relax the mind, body and soul, before a good nights rest.